MetaBuz™ is full of phytonutrients and made with highest quality ingredients. 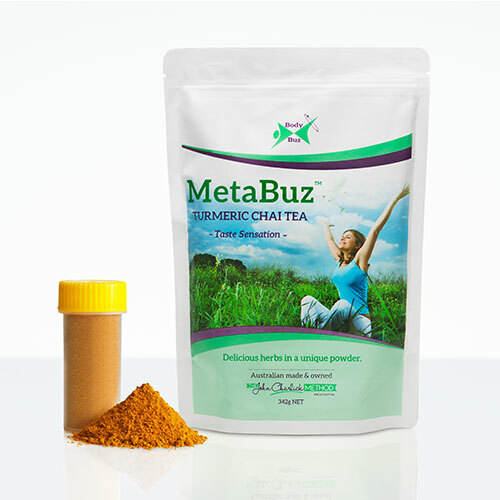 MetaBuz™ is a herbal food taken as a drink or as a condiment with food. MetaBuz™ is made from quality herbs and manufactured in Western Australia. 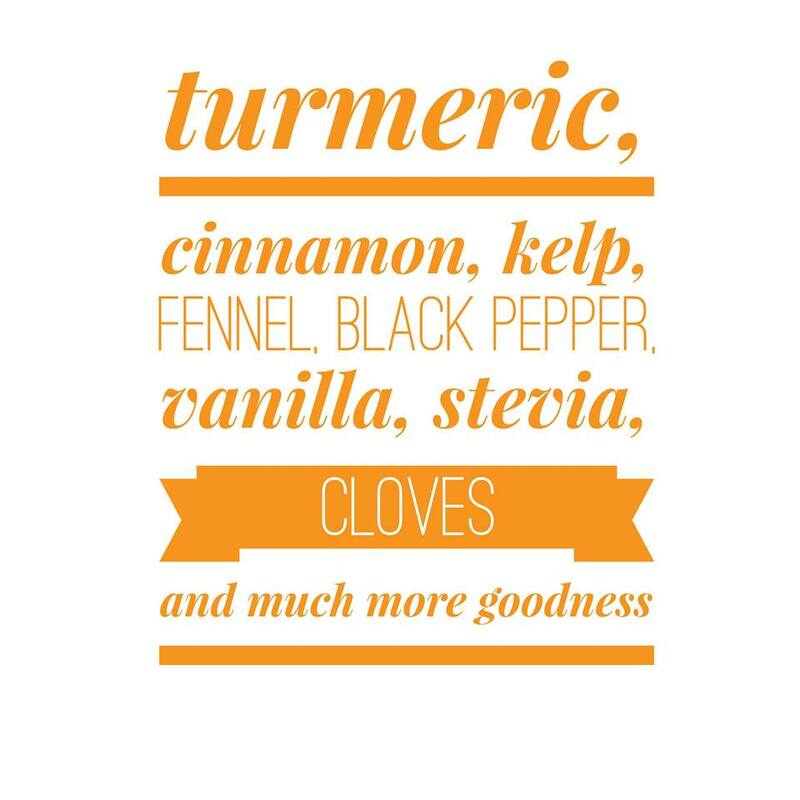 Cinnamon, turmeric, fennel, black pepper, kelp, stevia and vanilla are combined for a taste sensation. mixed with water or added as a condiment to food. It tastes superb! 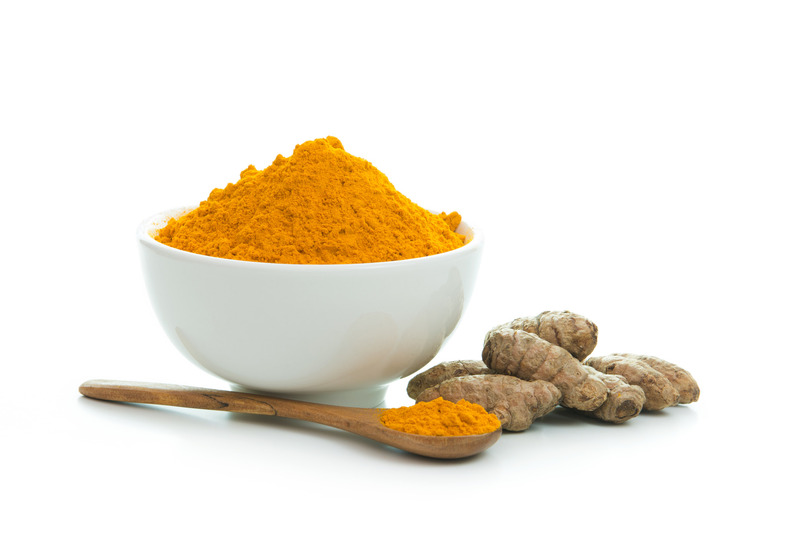 Turmeric (Curcuma Longa) is made from the underground stem of a member of the ginger family. Its active ingredient is circumin and it has a distinctly earthy, slightly bitter, slightly hot, peppery flavour and a mustard smell. Kelps are large brown seaweed grown in underwater forests. Kelp is used extensively in traditional Japanese cuisine. The unique flavour of cinnamon derives from an aromatic essential oil being 0.5-1% of its weight. Cinnamon is used in sweet and savoury foods. It imparts a delicate aromatic smell to MetaBuz™. Fennel seed is an aromatic, anise flavoured spice. It also imparts a delicate aromatic smell to MetaBuz™. Black pepper (Piper nigrum) is the powder from the peppercorn. It is used as a spice and seasoning. Only a trace is added to MetaBuz™. Vanilla adds a unique complex flavour to MetaBuz™. It is native to Mexico and derives from the bean or seed of the vanilla flower. Stevia comes from the leaf of the sunflower family native to America. As a sweetener and sugar substitute, stevia tastes great without the calories of sugar. MetaBuz™ ingredients may change with continual product development. 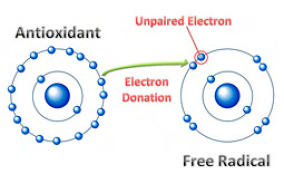 Antioxidants are compounds able to inhibit the oxidation of other compounds by free radicals. These oxidation reactions generally do not support good health. A search of web data base PUBMED reveals some 110,000 publications on oxidative stress. (ORAC) Oxygen radical absorbance capacity values. ORAC is a method of measuring antioxidant capacities in biological samples. 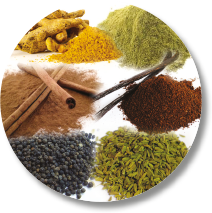 A wide variety of foods have been tested using this methodology, with certain spices, berries and legumes rated very highly. Apart from antioxidant capacity of fruits and vegetables, there are many other aspects of phytonutrients such as proteins, vitamins, minerals and other nutrients which should be considered when choosing a healthy diet. 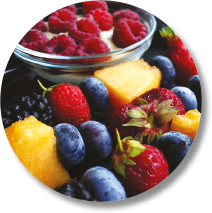 Foods such as blueberry, cranberry, blackberry, raspberry, strawberry, tumeric, cinammon, vanilla beans are high in antioxidant ORAC values. 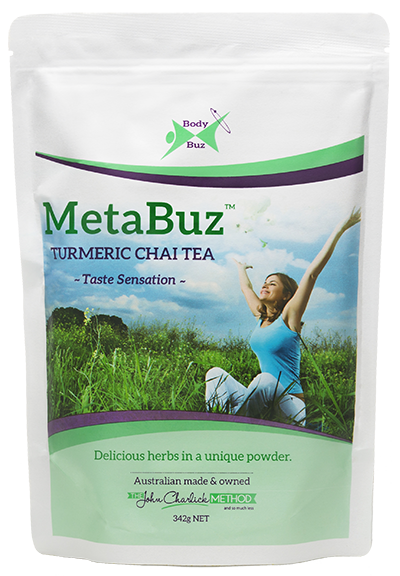 MetaBuz™ Tasty Turmeric Chai Tea!